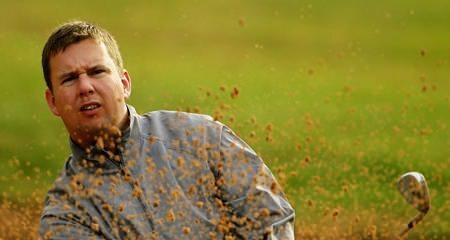 The 33-year old former West of Ireland champion, who represents Pure Golf Leopardstown, had six birdies on an immaculate card to lead by a shot from Eurorpro Tour regular Michael McGeady with former winner David Mortimer of Galway just four shots off the pace after a 69. 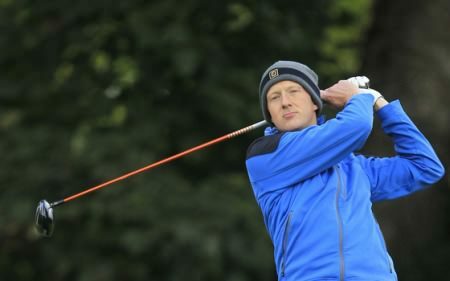 Neil O’Briain, Noel Murray, Cian McNamara, home professional Geoff Loughrey, Mark Staunton and Colm Moriarty are all tied for fourth after one under 70s while Hazel Kavanagh, the only woman in the field, carded a seven over 78. 74 James Quinlivan (Mullingar), Brendan McGovern (Headfort), Frank Holly (Charleville), Gary Wardlow (American Golf), David Jones (Bushfoot), Jimmy Bolger (Kilkenny), Michael Collins (Mallow GR), Ronan Collins (Callaway Golf Europe), Shane Deegan (Spawell DR), Peter Martin (Colin Park GA), Niall Kearney (Royal Dublin), Ciaran Molloy.